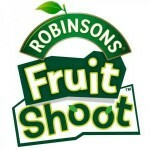 Back to school can be an exciting time for both children and parents. Our Facebook and Instagram feeds have been flooded these past few weeks with first day of school posts, complete with smiling children eager to take on the challenges and adventures of a new school year. Friendships will be formed, lessons will be learned, and children will grow. There are new outfits, new backpacks, new friendships, and school supplies. We are excited for our children to grow and develop into their personalities one day at a time. 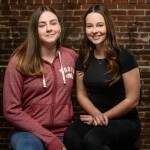 These proud parenting moments aside, there also of course comes the stress that we all face as parents, as we look to protect our children and keep them feeling their best. As school gets underway this fall, a notice we all fear coming across in our children’s backpack, school newsletters or emails: a case of lice has been found in our child’s class. A close friend recently had a scare of her own when her son came home with his middle school’s newsletter reporting cases of lice and ways to identify whether your child may have been affected. My friend checked out her son immediately and found that she had luckily missed the outbreak this time. 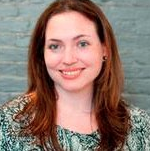 In a recent survey where Nix polled 500 parents to determine their readiness for dealing with a head lice outbreak. The majority of parents admitted they were only somewhat prepared (31%) or not ready at all (25 %) to treat head lice. Additionally, 69% of parents have heightened concerns about super lice, a type of head lice that have genetically mutated to become resistant to the active ingredients in some traditional lice treatment products. Fortunately thanks to Nix®, the #1 pediatrician-recommended brand for head lice treatment, parents can feel more assured that they can quickly and effectively be prepared for lice outbreaks this school year. 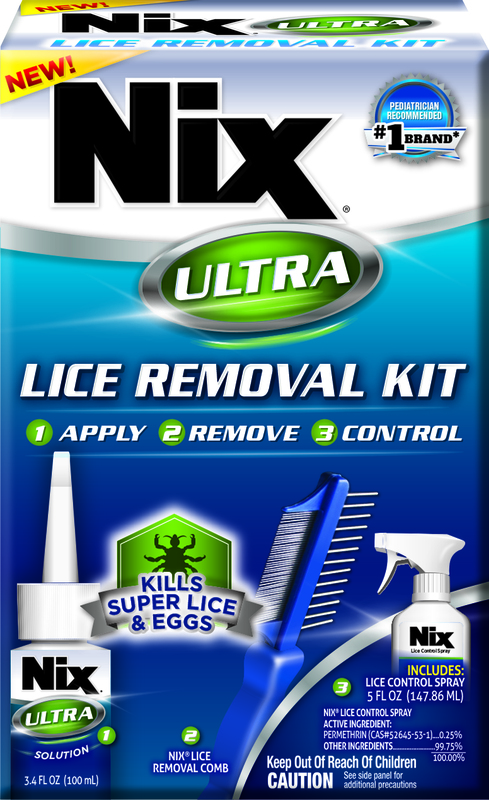 Just in time for this back to school season, Nix introduced its brand new Nix Ultra® Lice Removal Kit to help parents eliminate lice and even hard-to-kill super lice. 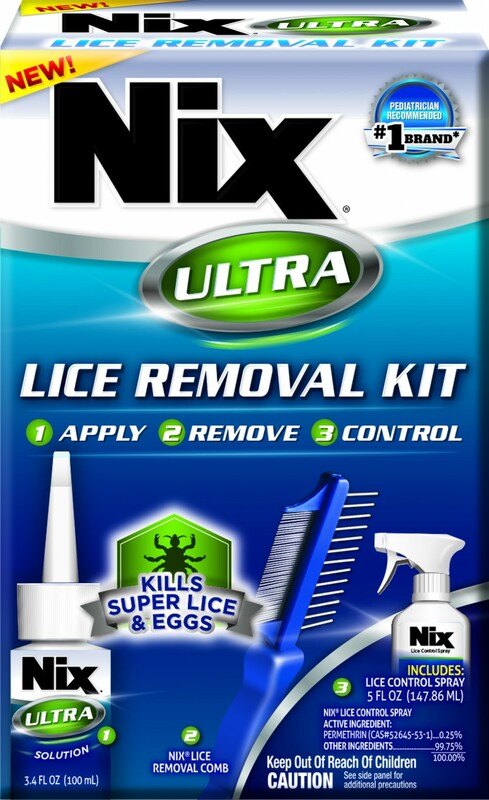 Nix Ultra® is an easy-to-use over-the-counter kit that safely kills both traditional and super lice, as well as their eggs (nits), and can be found at drug, food and mass merchandisers across the country. It contains pesticide-free Nix Ultra® solution for treating hair and scalp; the Nix® Lice Removal Comb for removing nits and lice; and Nix® Lice Control Spray for household items that cannot be laundered or dry-cleaned. To help parents prepare to tackle head lice, The Nix® Lice Tracker is an online tool that tracks lice outbreaks and alerts parents so they can be prepared. Parents and school nurses can utilize the real-time map to track and report outbreaks. To learn more about lice treatment options offered by Nix®, visit www.NixLice.com.